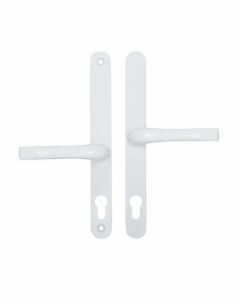 Cergo Replacement Multipoint Door Locking Mechanisms and Gearboxs to repair UPVC and Composite Doors. 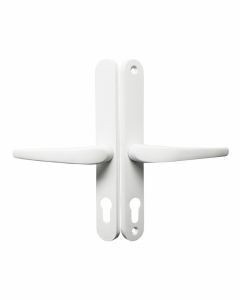 Cego door locks were often known as a Zenith Staybrite or sometimes Bowater Locks. 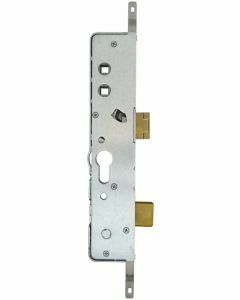 Unfortunately most of these brands of locks are now discontinued. However we can still provide some versions which in some cases will be compatible with a little work.